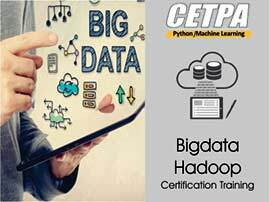 CETPA Infotech a leading training company fulfills the need of engineering students by providing various training courses such as 6-weeks training, winter training, corporate training in multiple domains. 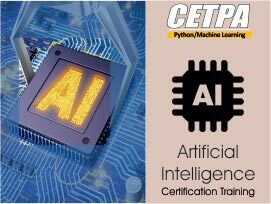 Cetpa ensures the best As in today’s technical world it becomes essential for the engineering students to undergo 6-months industrial training to prepare them for a leading corporate world. 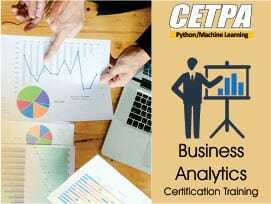 Cetpa provides project based training to students of B.tech/M.tech, Bsc/Msc, Bca/Mca etc.. as it is important for the learners to learn in an effective manner before they step into the corporate world. 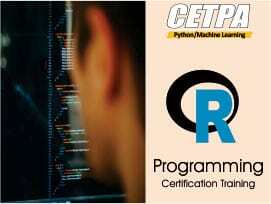 Machine learning and python courses in Noida are designed for the students who want to build their future in a dynamic manner. 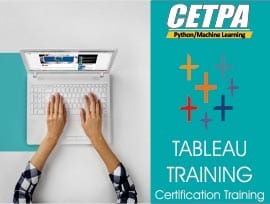 Both machine learning and python classes in Noida are well maintained with an advance course curriculum so that the students fulfill all the industry needs and build themselves as the next generation industrial leaders by providing the best infrastructure, lab and computer facilities to the students. The students can extend their learning sessions as per the needs as it facilitates the students with separate lab such that they can take as much time as per their practice requirement. After the course completion our placement team invites multiple MNC’s to its campus so that the students can get settled in each possible aspect. 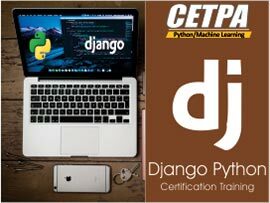 Our trainers are working professionals thus make students learn in an effective and efficient manner with the help of live projects which prepares the students as per the present industry needs. 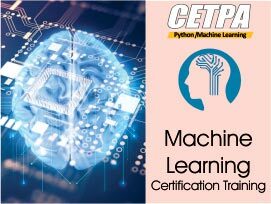 Globally recognized oracle certification is provided to the students enrolled in python and machine learning training course in Noida which benefits the students by adding more value to their qualification. 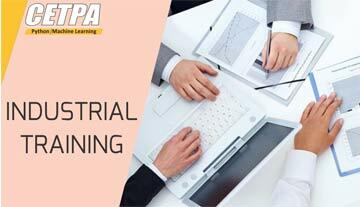 Enquire now get 100s of Courses with prevailing Offers. 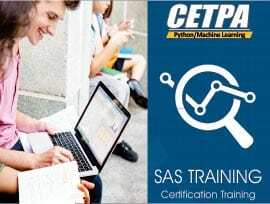 Six months Training in .NET provided me with Complete Knowledge and hands-on practical Experience. This helped me a lot in cracking interviews arranged by placement team CETPA. I had been shortlisted in three companies but IndiaMART InterMESH Ltd. came forth as my destination to kick-start my career. Life at IndiaMART has enhanced my skills to a successful career ahead. Thank you CETPA INFOTECH for Providing me with such a great Opportunity.